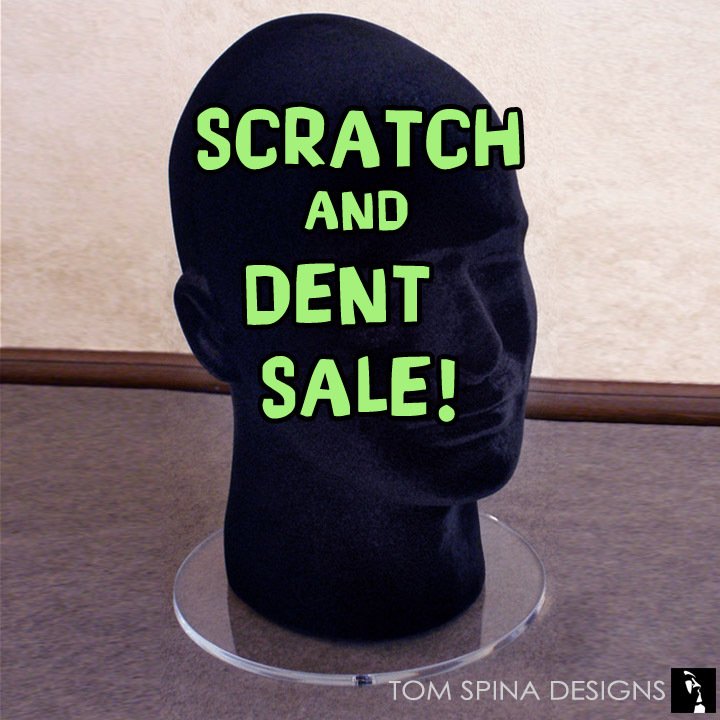 SCRATCH AND DENT SALE! 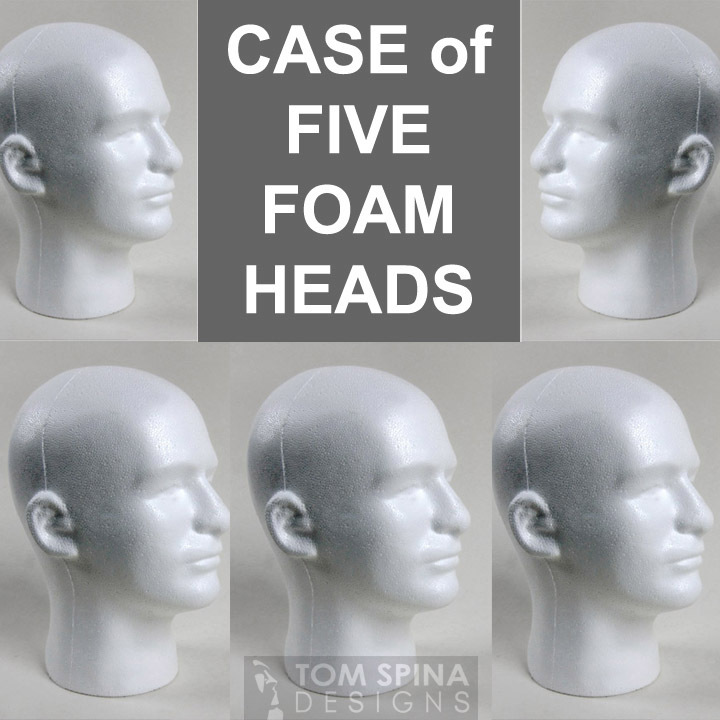 Throughout the year we find some of our flocked styrofoam male display heads have small areas of scuffs or small dents or manufacturing imperfections. 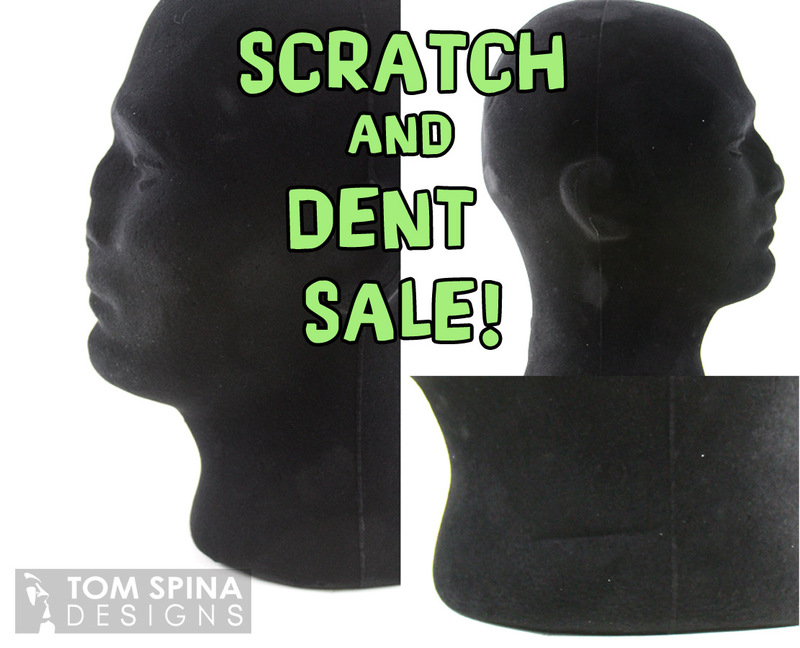 Scratch & Dent Sale! 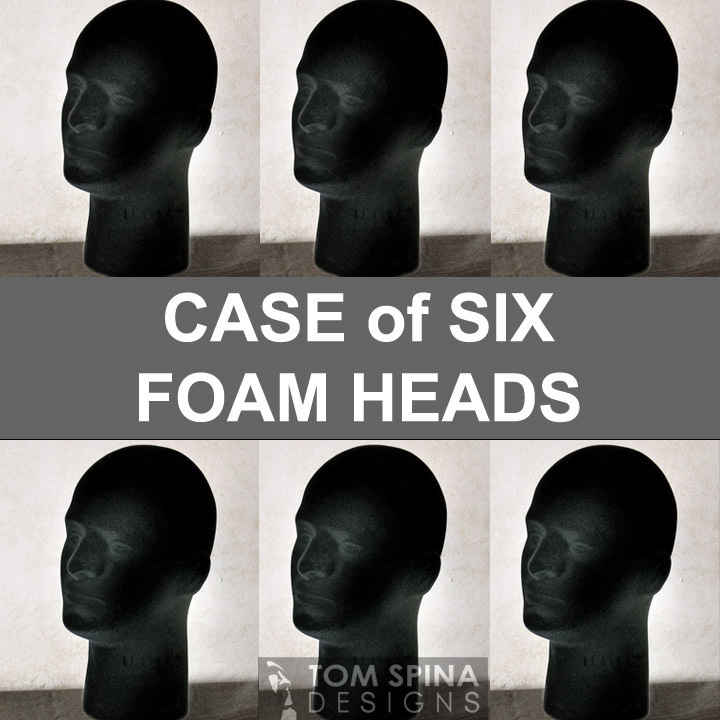 Throughout the year we find some of our flocked styrofoam male display heads have small areas of damage or manufacturing imperfections. 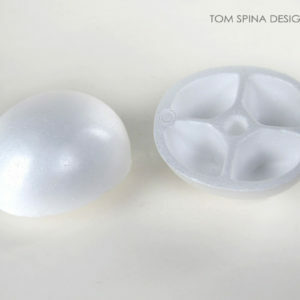 These are generally fairly minor and can range from flattened noses to scuffs or small dents. 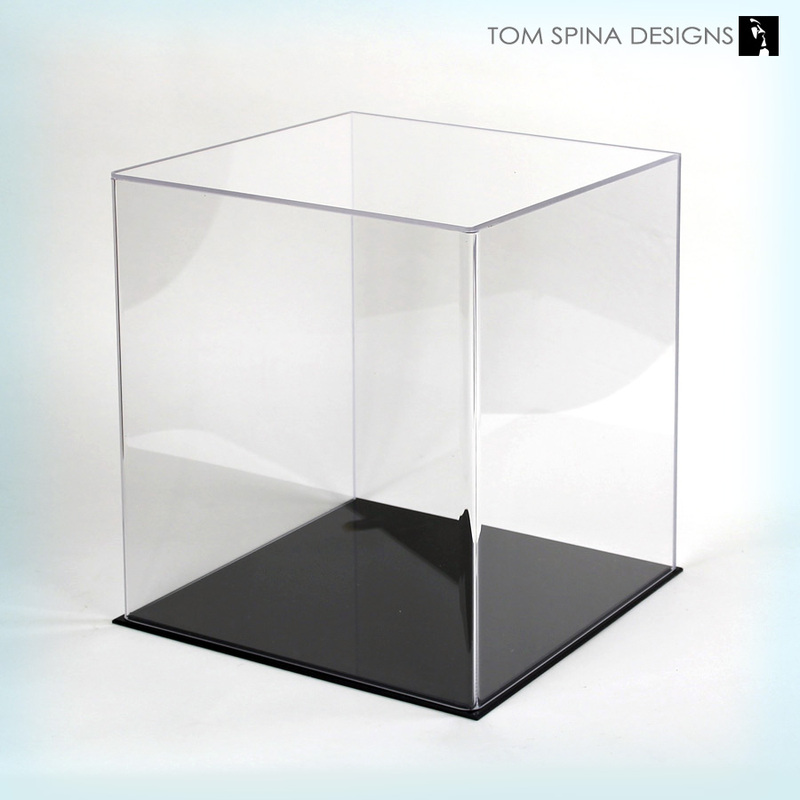 Whether you’re displaying a full head mask or helmet (where dents would never show) or just looking to save, we are excited to offer them at a discounted price here.